Refundit, a startup that aims to “revolutionize” the often-impenetrable VAT refund process for tourists, nabbed first prize in a global travel-tech competition held for the first time by the World Tourism Organization (WTO) and Globalia at the FITUR international tourism exhibition in Madrid. 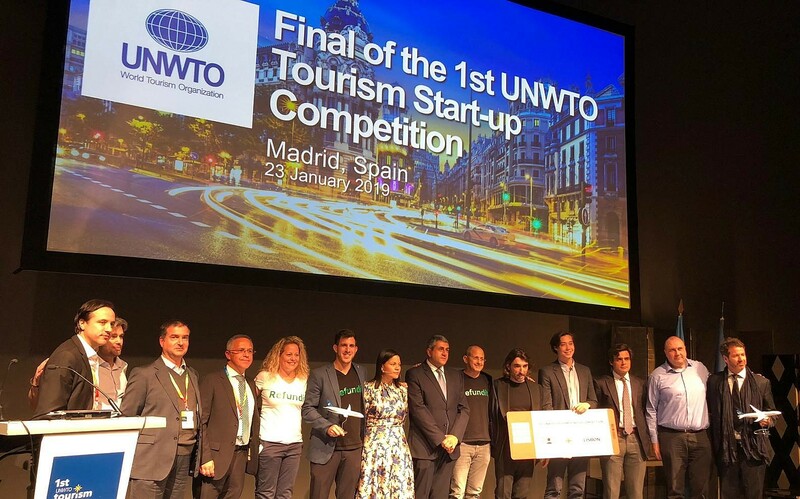 A total of 2,771 companies from 132 countries participated in the competition, which aimed to spotlight startups that provide the best and most innovative tourism solutions that can change the global industry. 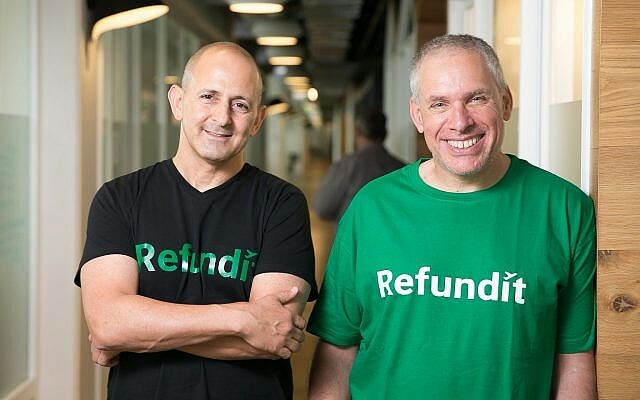 Refundit, founded by Israeli entrepreneur Uri Levine, the co-founder of the Waze navigation app that was sold to Google in 2013 for over $1 billion, provides a mobile app that lets the VAT refund process be fully digitized, saving tourists time and money. Refundit’s solution seeks to fix an inefficient market in which , every year, 90 percent of refunds — some 23 billion euros — entitled to non-EU tourists are not returned to their legitimate owners. Refundit currently provides its services to non-EU tourists in Belgium, and soon will do so in Slovakia and other European countries, the startup said in a statement. 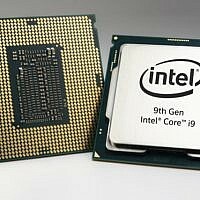 Levine set up the startup together with Ziv Tirosh, Refundit CEO. The innovation Refundit brings is a completely digitized service integrating innovative elements such as Big Data, advanced analytics, AI capabilities and fraud prevention into the VAT refund process. Non-EU tourists scan their invoices and digitally apply for their VAT refund with the Refundit App. 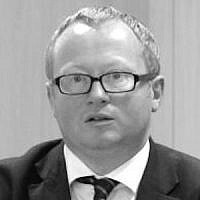 Tax authorities then provide refund approvals online. Only under special circumstances is the tourist requested to visit the customs counter at the airport. Using Refundit, tourists no longer a need to complete forms at the store or stand in line at the airport, nor do retailers do not need to do anything as part of the refund process. Tourists receive the full amount due, minus Refundit’s commission. Also in the competition, Pruvo, an Israeli startup that seeks to slash hotel rates by tracking price drops, and the German startup e-bot were awarded a grant of 100,000 euros if they set up activities in Portugal, the statement said.